Abbey Hey M18 Tree Surgery & Gardening | YGM Cleaning Company Ltd.
Just started this year’s early spring cleaning, and you really feel completely exhausted already? Well, we hate to remind you, but early spring cleaning may include not only deep cleaning your residence, but cleaning up your patio space as well. Don’t panic! 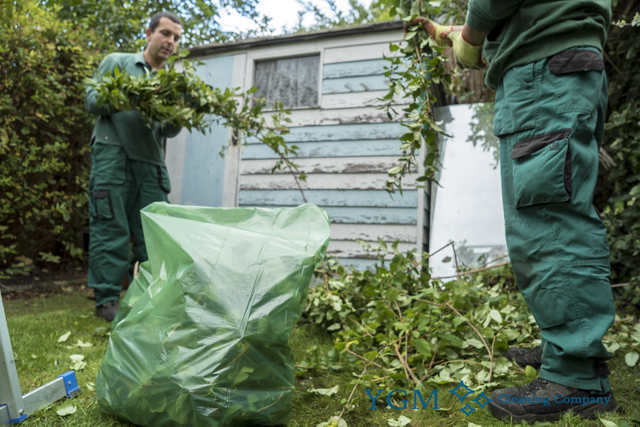 The professional gardeners in Abbey Hey from YGM Cleaning Company Ltd. can instantly, efficiently and expertly take care of the garden clearance, garden waste removal, as well as offer jet washing for patios or driveway, at a surprisingly reasonable price. The professional gardeners can take proper care of your overgrown lawn, flowers, plants, your trees, and your entire outside area arrangement and maintenance. All you require to do is call up the 24/7 client care telephone number 0161 823 0323 or fill out the online form, in order to get more price information, as well as all the details about discounts available for booking mixed gardening services in Abbey Hey, as well as beneficial conditions for regular customers. Ever since it was founded, back in 2005, the company has set its mission to provide the greatest quality, most reliable, efficient and professional gardening services in Abbey Hey to private residents and businesses and the area. Through the years, the company has been providing all the required training, gardening tools and products, and all needed resources to ensure that its customers receive the best gardening services in the place, at the most affordable garden cleaning price. Garden Care And Mowing in Abbey Hey M18 by YGM Cleaning Company Ltd. The professional gardeners will competently and evenly mow your company lawn, and can also maintenance and replace any problems patches on it, water it, fertilise it, aerate it and take care of its regular maintenance. The company offers specialized seasonal - autumn and spring time lawn care, lawn feeding services. The gardeners are equipped with the latest and best lawn mowers and other gardening tools and . We goods offer also. The company offers all kinds of professional gardening services in Abbey Hey M18 to help make your garden or other outdoor space completely perfect, and to help you keep it that way. 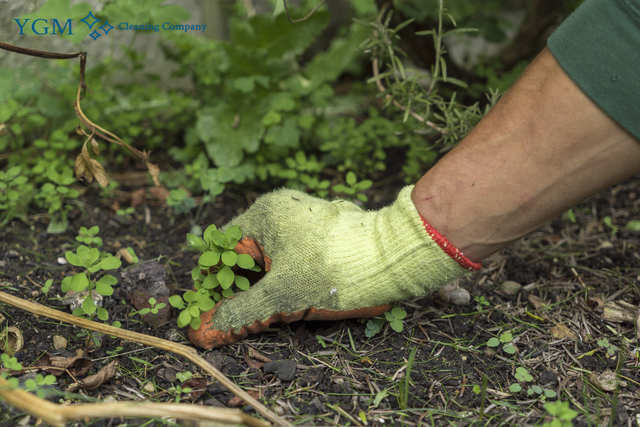 Even though you have never used professional gardening help, or if your outdoor space is a bit ignored, don’t worry, the professional gardeners will examine any sort of damage, offer a solution and offer all the gardening services you ask for. Ever since the very first day, the company has been trying toward providing the best quality the highest quality, preferred and professional gardening services in the area. The gardeners are all qualified, experienced and insured. The gardening teams are equipped with all the latest, safest and most effective gardening tools and products necessary for providing the finest gardening services. If you have a home in Abbey Hey or the region and are looking for several professional gardening services, call 0161 823 0323 or use the online application form to book the professional and high quality gardening services offered at really reasonable prices. Booking a no-obligation onsite visit, or booking a specific gardening service in Abbey Hey M18 purchased at the company is incredibly effortless. All you need to try and do is get in touch with the DAY TO DAY customer service at 0161 823 0323 or here online, and book your service or visit now! The more services you order the bigger discount you will get. No deposit is required for booking, therefore contact your preferred local gardening service right this moment! Other services we offer in Abbey Hey M18 Oven Cleaning Abbey Hey, Carpet Cleaning Abbey Hey, Upholstery Cleaning Abbey Hey.